If you have not yet signed up for classes, click here. Some classes fill up fast, so don’t delay. I hope you enjoyed your holidays and are ready for new things, especially learning. 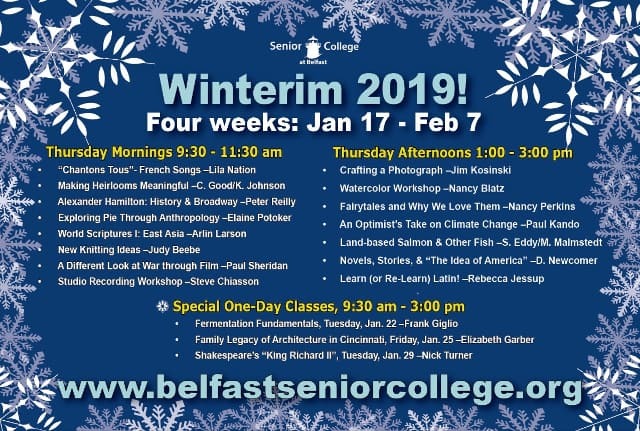 The January term opens on Thursday, the 17th, and runs until Thursday, February 7th. It is a very intriguing lineup. To me personally, the most exciting thing is the course on salmon farming. Fortunately, the class I am teaching myself is scheduled for morning so I can take an afternoon class. Aquaculture is one of the first new things I learned about when moving to Maine in 2002. I joined the Penobscot Bay Stewards program, which offered several weeks of courses on all sorts of things pertaining to marine environments. One was some basic education on the depletion of fisheries around the world and the variety of ways people have responded through conservation and aquaculture. Right in our own back yard we had the salmon hatchery at Craig Brook and various experiments in clam seeding, mussel farming, and oyster cultivation. Salmon farming at that time came up as a cautionary tale due to problems with disease, mixing with wild salmon, pollution, and degradation of natural waterways. But this was all about in-ocean farms in shallow coastal waters. Can these problems be avoided by raising the fish on land? I am anxious to learn more. It being winter, there is always the possibility that we will have to cancel classes because of the weather. One winter, it happened three weeks in a row! That was unusual, but we do need to be prepared. Our practice is to go by expected driving conditions. We don’t want to put anyone in danger. If possible, we talk things over with the Hutchinson Center staff on Wednesday and issue a cancellation notice that day, not waiting until Thursday when people may already be on the road. Our primary communications method is the eNews. Notice will also be posted on our website. By Thursday, cancellations will also be on the Hutchinson Center website and perhaps other local media. Whether classes can be rescheduled or not depends on the Hutchinson Center’s schedule; in the past we have generally been able to. We are very grateful to the many people who responded to our second Annual Appeal. Your donations not only make Senior College financially stronger but also help with the tightrope we walk between revenue and expenses. Our membership and course fees come in for the most part three times a year at the beginning of the Fall, Winterim, and Spring terms. Expenses, such as rent, the website, insurance, and accounting come in year-round, sometimes when revenue is low! Last year was an exceptionally strong year for us financially because of high enrollment, the Annual Appeal, and significant paper gains on bequests. At this point those paper gains have likely been reversed, and it will be closer to a normal year. Looking forward to seeing you January 17th! The Special Events Committee is sponsoring a panel discussion to inform the public and stimulate community interest in addressing critical human needs in Belfast. 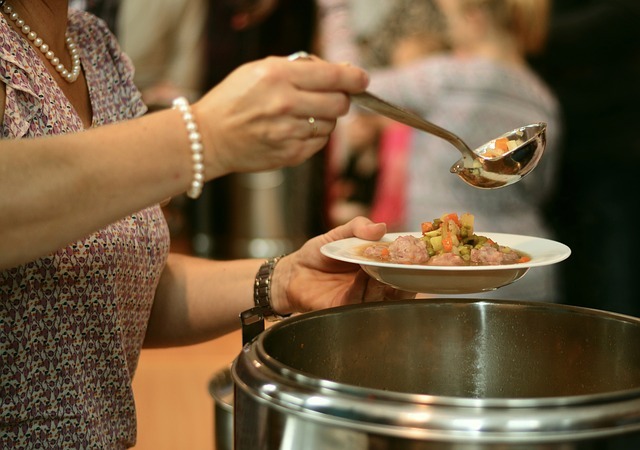 Health, Hunger, and Housing will be the focus of the presentation with representatives from area organizations describing issues, barriers, and resources available to the vulnerable individuals and families among us. Karen Gleeson and Nancy Perkins of the Special Events Committee will moderate the discussion to be held on Tuesday, March 5 at 2 p.m. in the Abbott Room of the Belfast Free Library and is open to the public. More information will be forthcoming in the February newsletter. 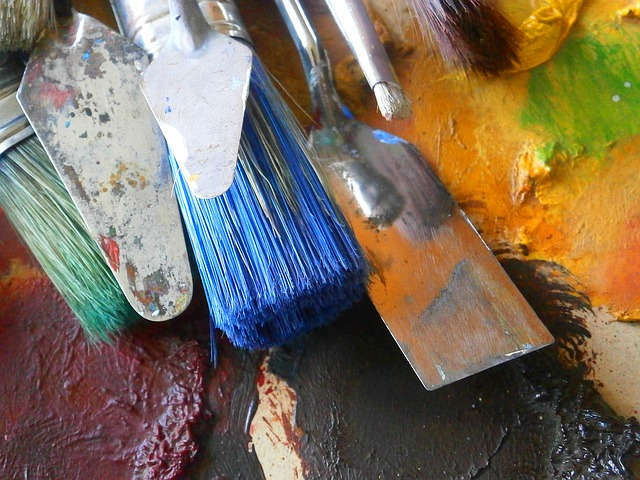 The annual Senior College Festival of Art is scheduled for May 30 thru June 2, 2019. Please post the dates on your calendar and watch for our CALL TO ARTISTS in next month’s Senior College Newsletter. Instead of a Guest Artist Presenter, we will continue our new program of Sunday Afternoon with the Artists. Response to this was very favorable last year. Thank you for your past support and participation, and we hope to see you all again this year!